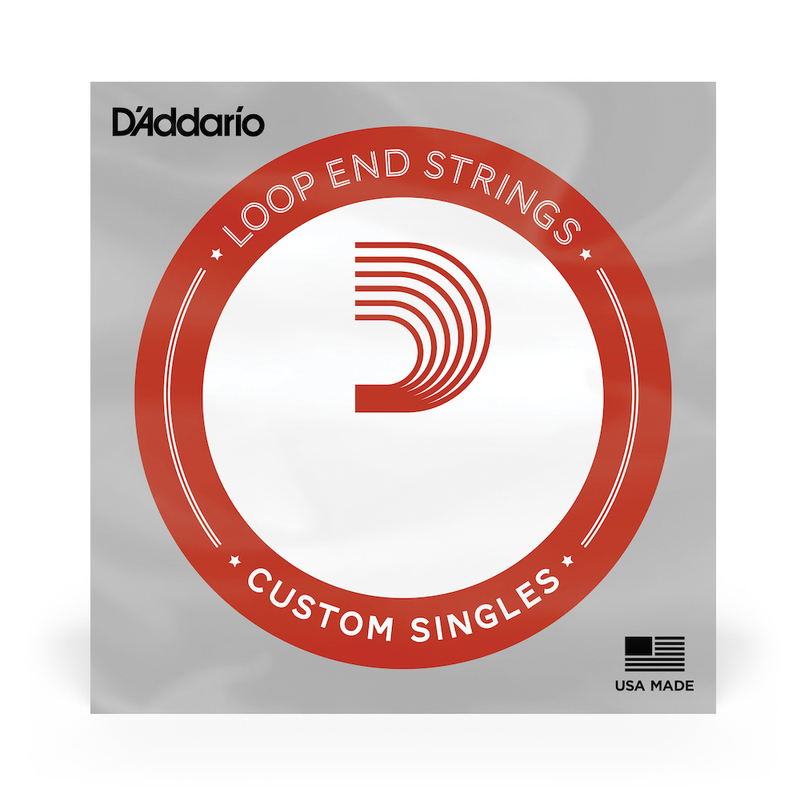 To make its Phosphor Bronze strings, D'Addario begins with a hexagonally shaped, high carbon steel core. Then it precision winds the core with corrosion resistant phosphor bronze. The result is strings with a bright tone, excellent intonation, and long life.